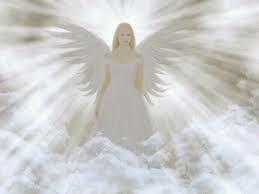 Angels are here to help us with our challenges in life. 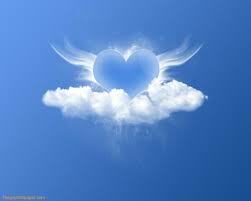 Being a Certified Angel Communicator, Teressa connects to the highest and most positive Angelic energy connected to you. She receives guidance to help you with your: past, present and future, as well as your health, career/life purpose, and relationship. This is a personal reading that is intended to help you in your highest good. You are welcome to come with specific questions, or just be open to explore what your angels have to say, to help you in your life. 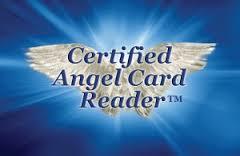 It is common and welcome for clients to add a mini Angel Reading (a particular topic or question) to the end of a Medium Reading.